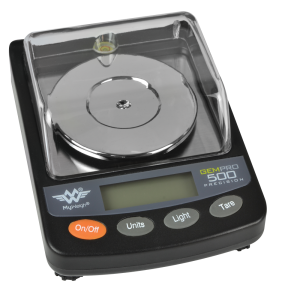 Ultra High Precision with new extra-stable base and more. New flat touch keys for stability. 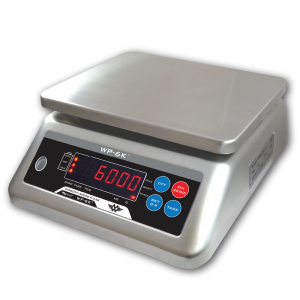 People have long loved the MyWeigh iBalance series and have trusted their accuracy and reilability & multi-uses. The all-new iBalance i401 scale is nothing short of amazing! 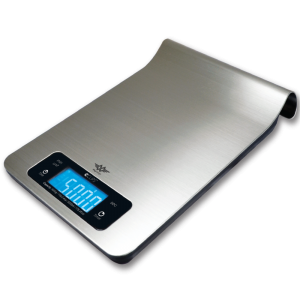 This scale has new ergonomics as well; updating the iBalance look a bit with some rounded legs that accentuate the scale’s look. 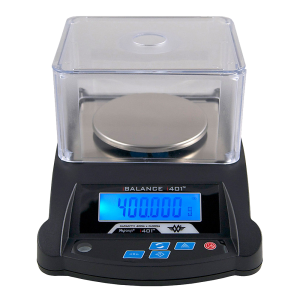 One of the first things that will take some time to grasp is the amount of weighing modes the new iBalance i401 has: a WHOPPING 13 WEIGHING MODES! 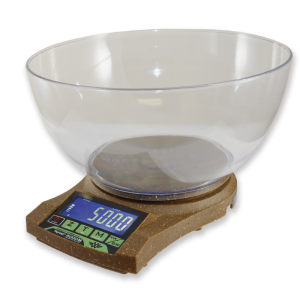 Yes, that’s not a misprint, this scale weighs in Grams, Carats, Ounces, Troy Ounces, Pounds, Grains, Pennyweight, Drams, Mommes, Taels, Pieces, 1/4 OUnce & 1/8 Ounce! 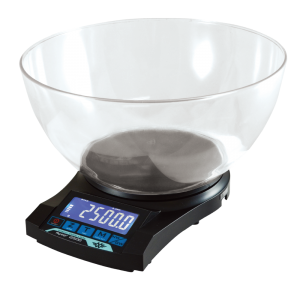 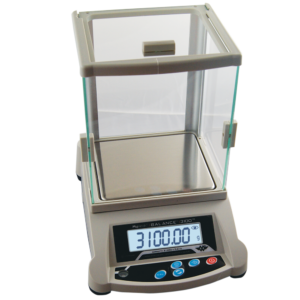 This is the most diverse iBalance scale there is & only increases the multitude of uses with the addition to the added weighing modes! 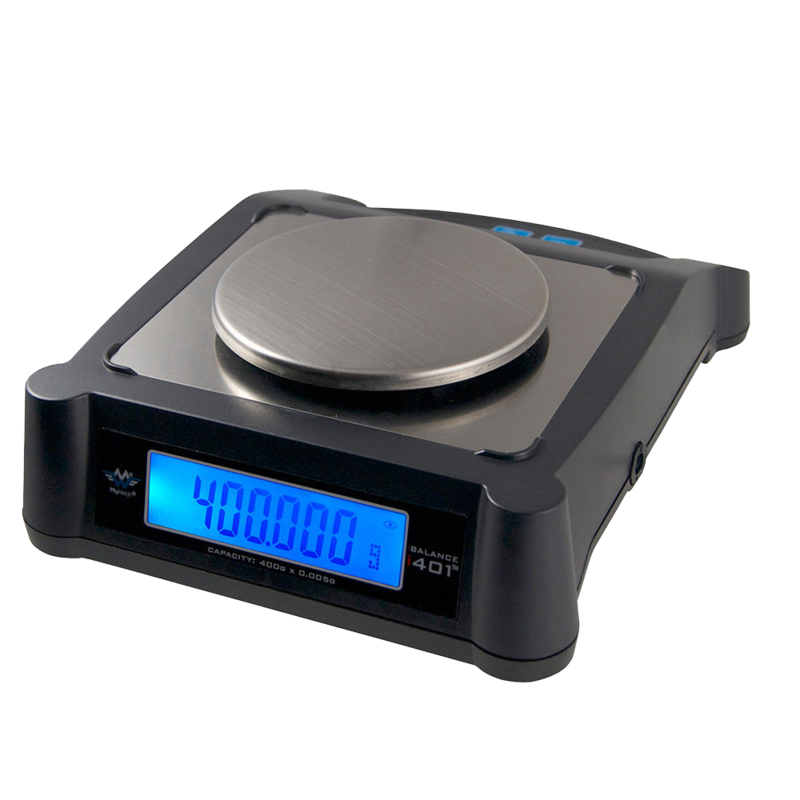 These scales were built with the professional in mind: you can expect an amazing performing scale here and all the iBalance scales in the series: The two bright-blue LCD dual-displays helps for presentations & classrooms and are easy to read. 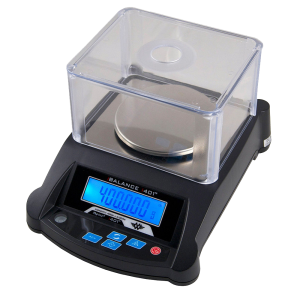 As with the other iBalance scales, this one has a built-in leveling system (bubble), Stainless-Steel Weighing Platform, Wind-Screen Cover with Lid, Adjustable feet, Rechargeable Batteries & AC Adaptor (can be used with or without AC Adaptor if batteries fully charged) & RS-232 port for computer connectivity. The accuracy & dependability of the iBalance i401 is nothing short of amazing. 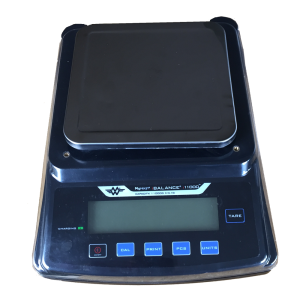 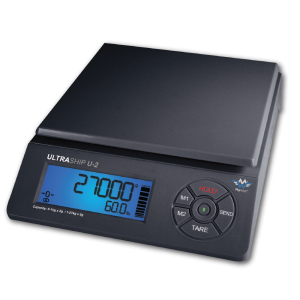 This professional scale is backed by the My Weigh 30 Year/Lifetime Warranty.